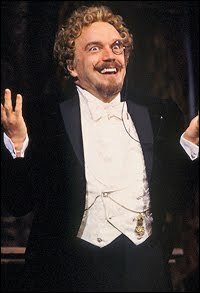 The Phantom of the Opera cast member George Lee Andrews will leave the show on 3 September after 23 years. He is in the Guinness Book of World Records for being the longest running actor in a Broadway show. He has played Piangi, Fermin, and André.